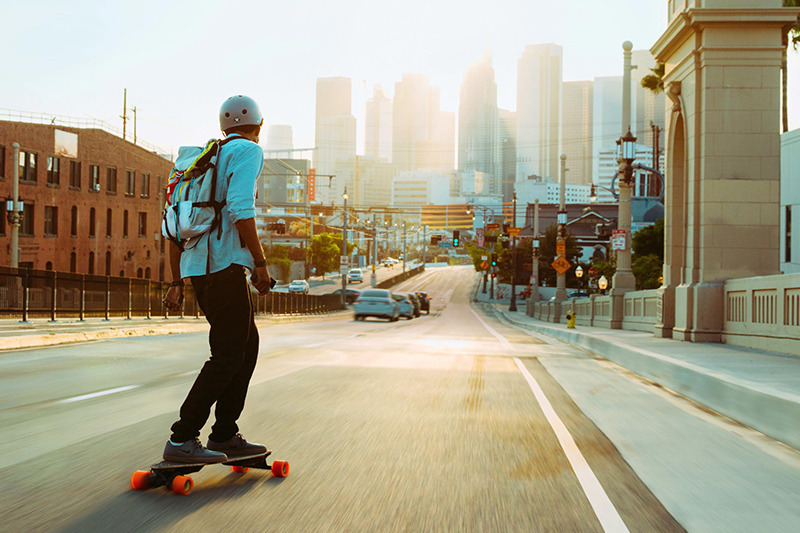 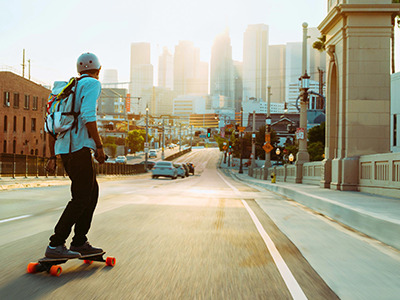 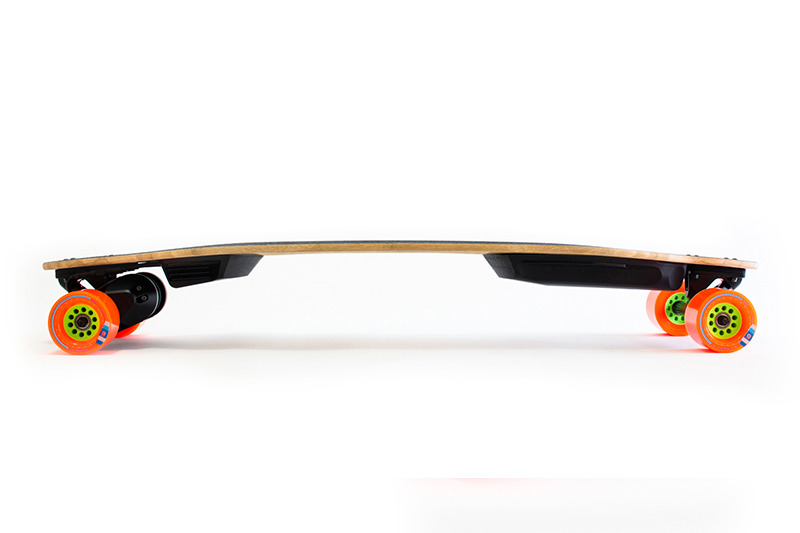 Boosted Boards designs and builds powerful lightweight electric vehicles commonly known as electronic skateboards. 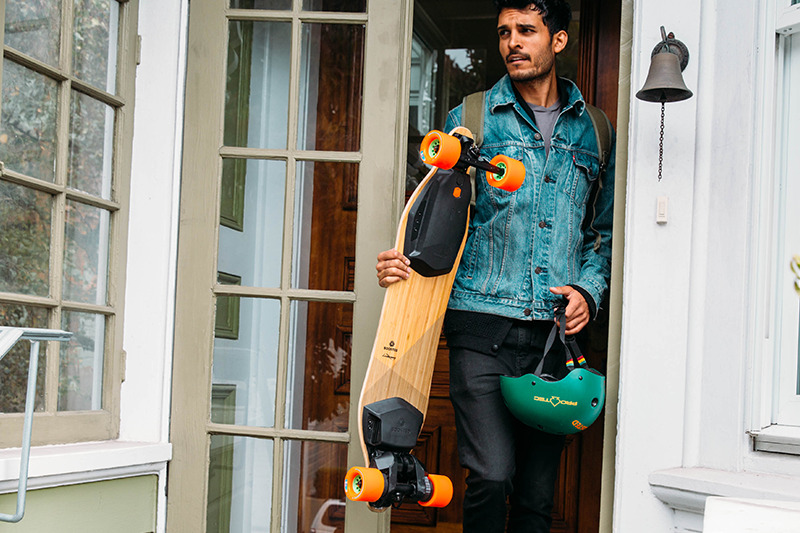 The Boosted board is what they call a “Last Mile” vehicle: transportation used in-conjunction with some other transportation system. 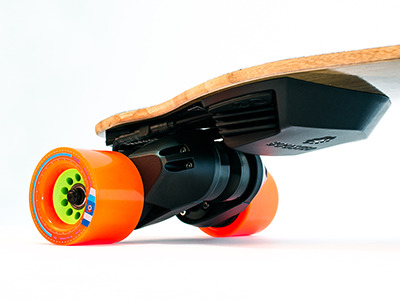 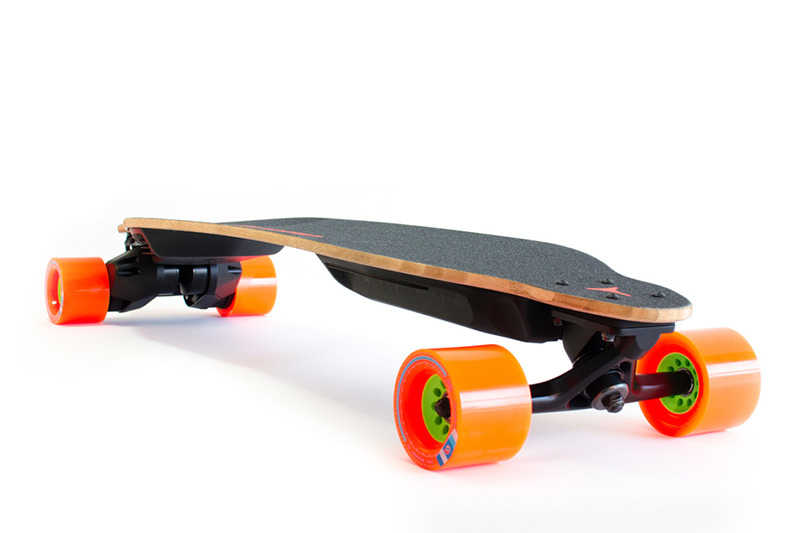 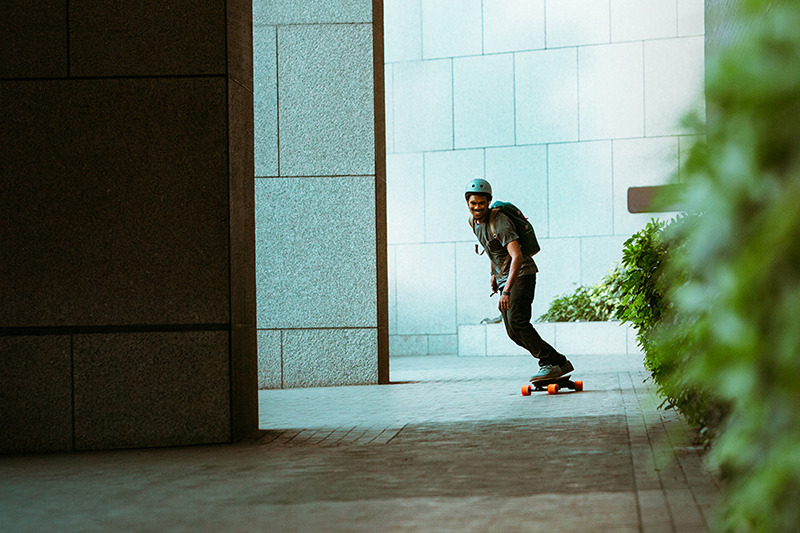 Boosted was founded in 2012 by students from Stanford University, who delivered a TED talk on the subject in 2013. 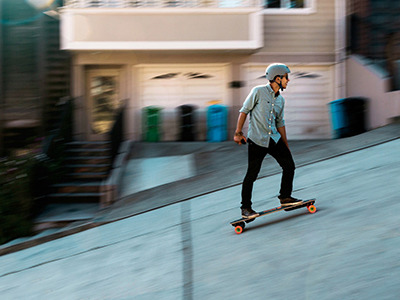 The team at Boosted Boards have created an electric vehicle that weighs less than a bicycle, can be carried in your hand, charges off a wall outlet and runs for 1,000 kilometers on about a dollar’s worth of electricity. 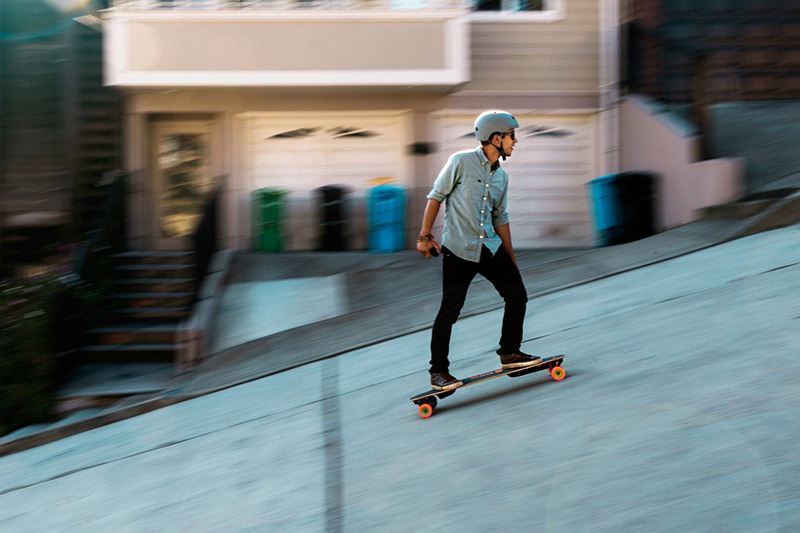 Essentially, Boosted Boards are a souped-up version of a skateboard that runs on a tiny motor, powerful enough to take you up the famous hills of San Francisco at 10 miles per hour. 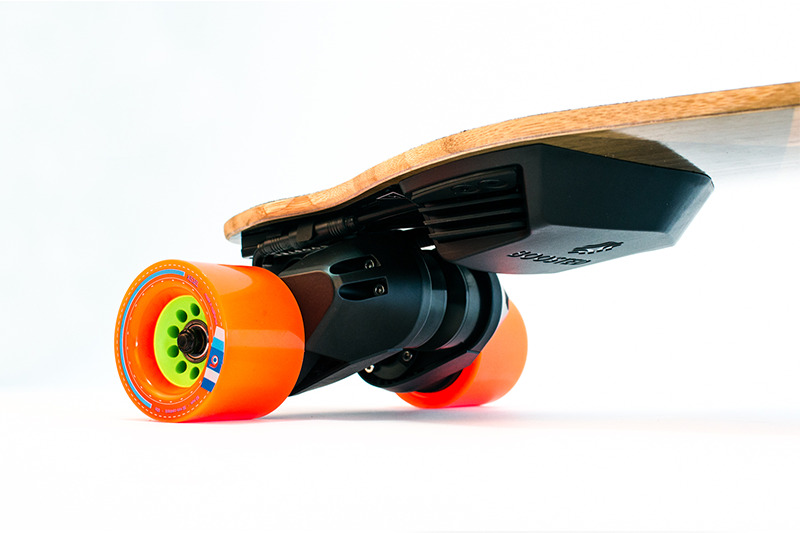 These boards are highly maneuverable and have a handheld remote that allows for acceleration and braking. 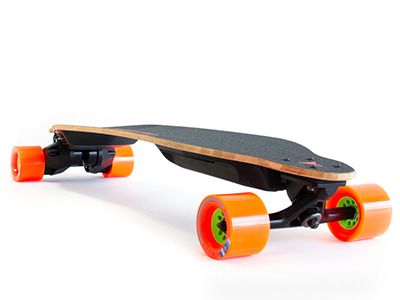 Its battery on extended models has a range of up to 14 miles. 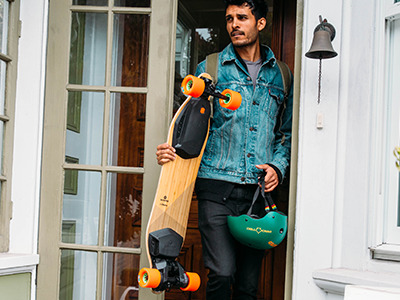 For more information, please refer to Boosted wbsite(https://boostedboards.com/).